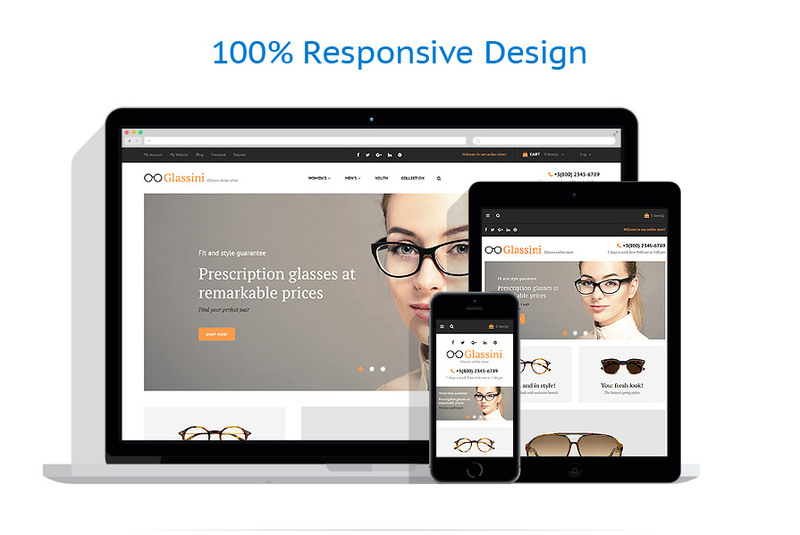 Glassini is a responsive Magento theme made with a soft, neutral color palette, which allows you to use it for a broad range of online stores. 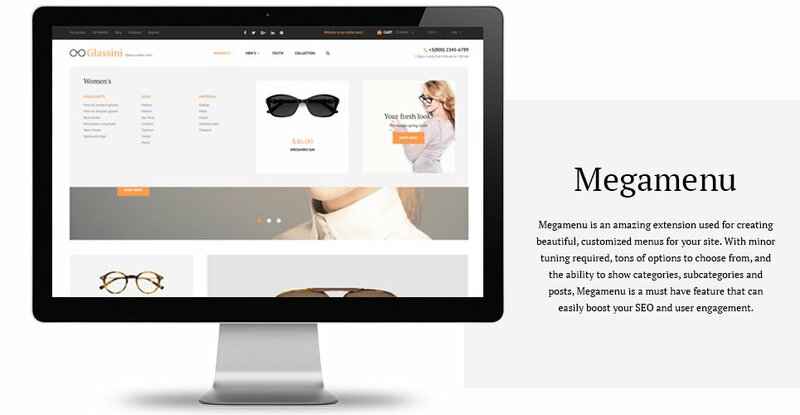 It is supplied with a sticky mega menu and a back-to-top button , providing your customers with intuitive navigation, and increasing the conversion rates of your ecommerce store. 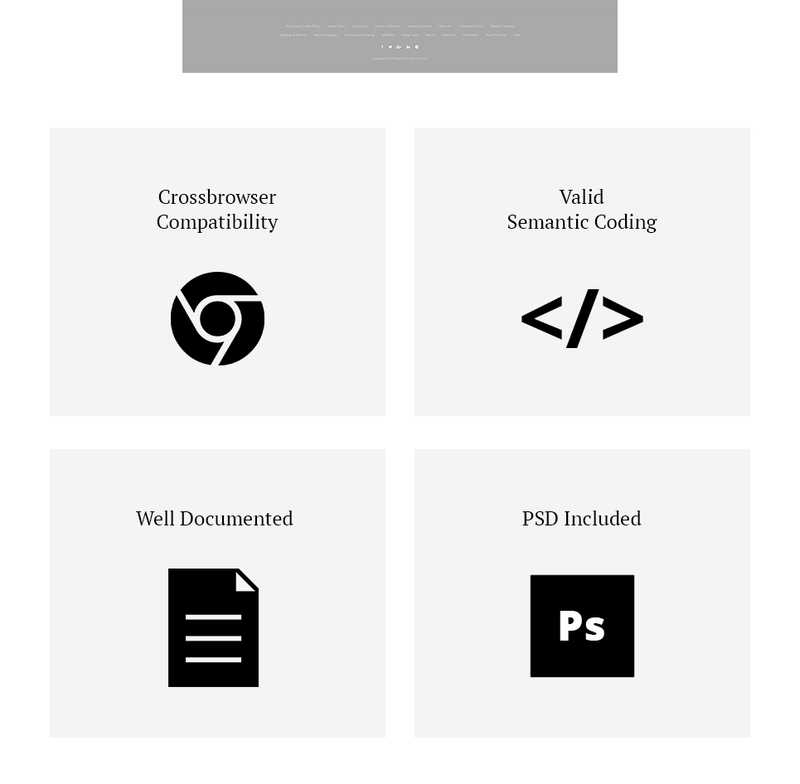 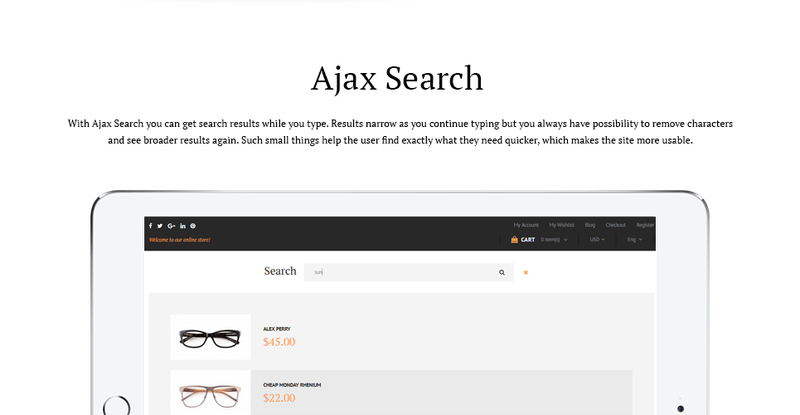 Ajax-powered search , product quick view and filters also greatly contribute to the usability of this theme. 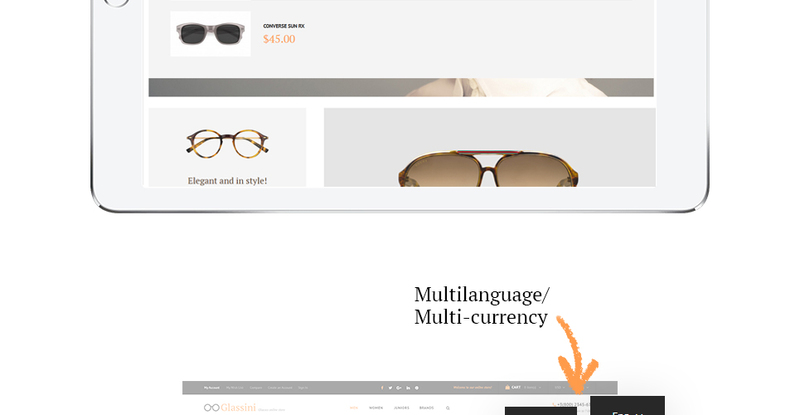 Thanks to the support of multiple languages and currencies you can significantly expand your customer base. 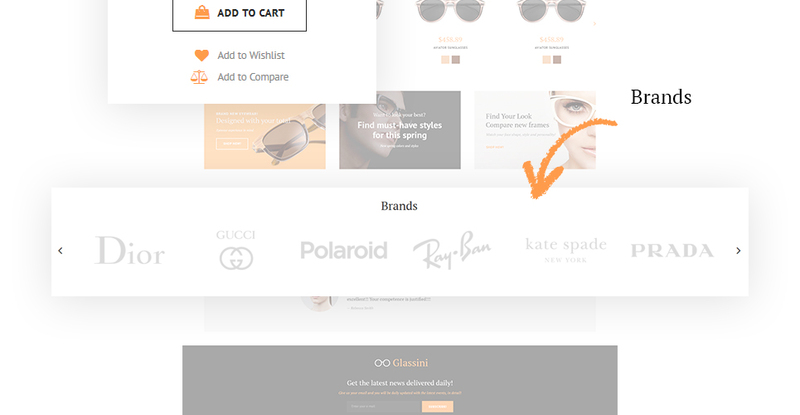 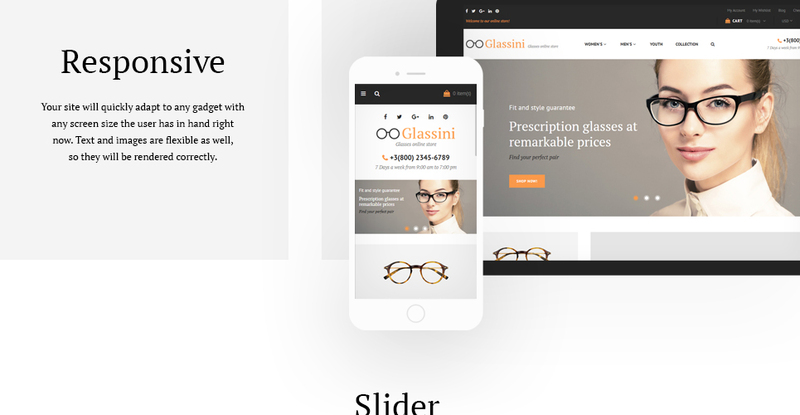 If you need a modern-looking design for your Magento ecommerce store, then check out the live demo of Glassini and see for yourself that this theme is just what you need. 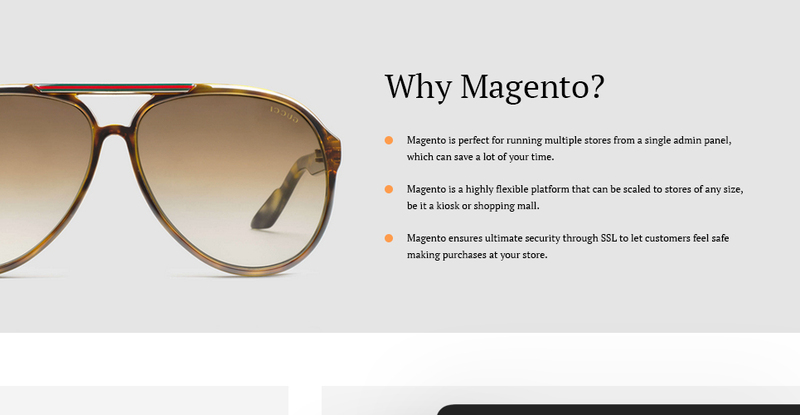 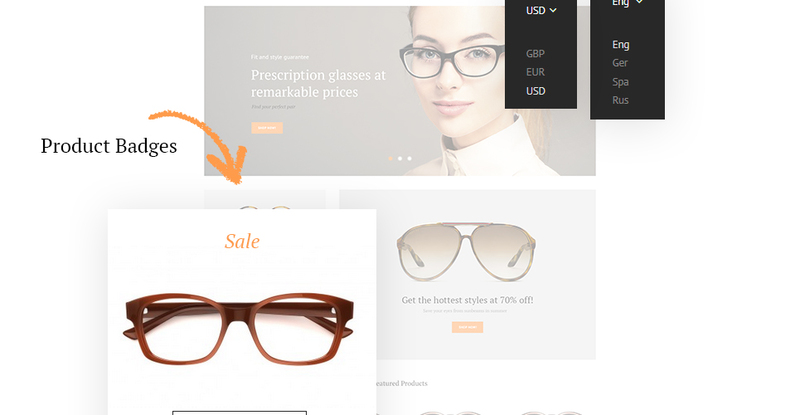 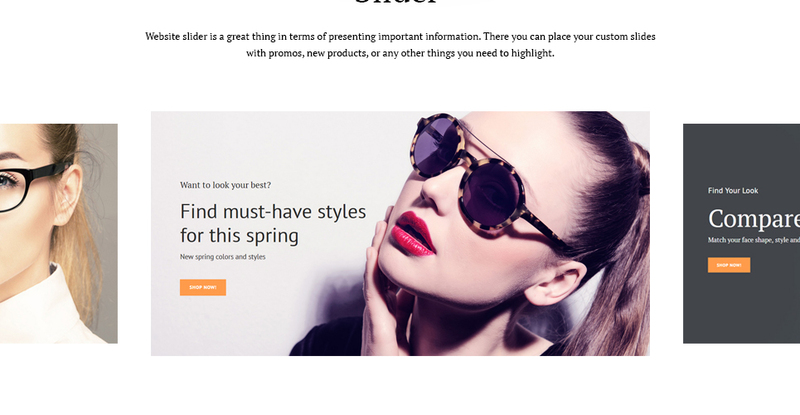 This responsive Magento theme is best suitable for Fashion, Beauty, Gifts and Business online stores.